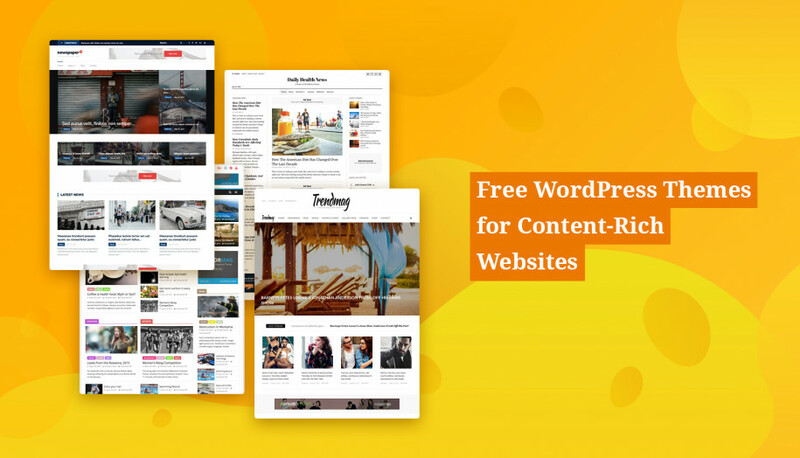 A lucky user of the Emmet Business WordPress theme? Then you should definitely enjoy some recent updates that were focused on improving user experience and customization options. 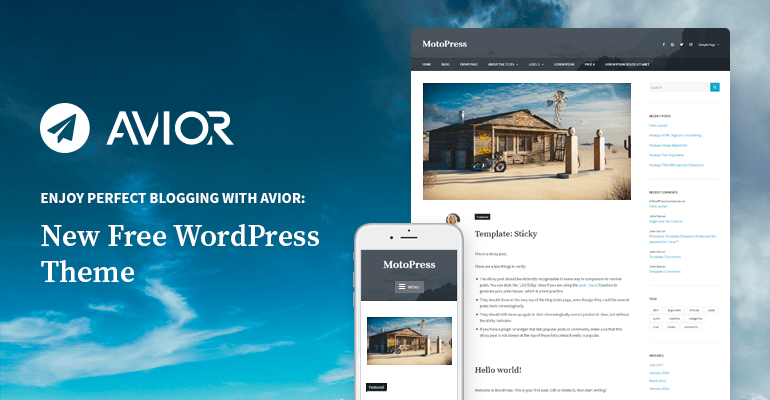 The theme is MotoPress’ bestseller, featured in a number of collections of the best multipurpose and business WordPress themes on top WordPress blogs. For a reason! 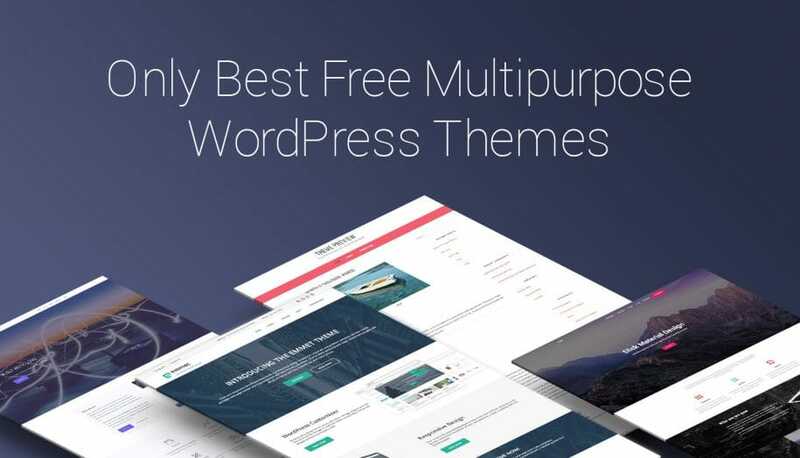 It’s a clean one-page style theme with a ton of customization options and user-friendly admin settings, compatibility with top popular WordPress plugins, a drag-and-drop WordPress Page Builder and more sweets. Let’s now quickly list the updates! 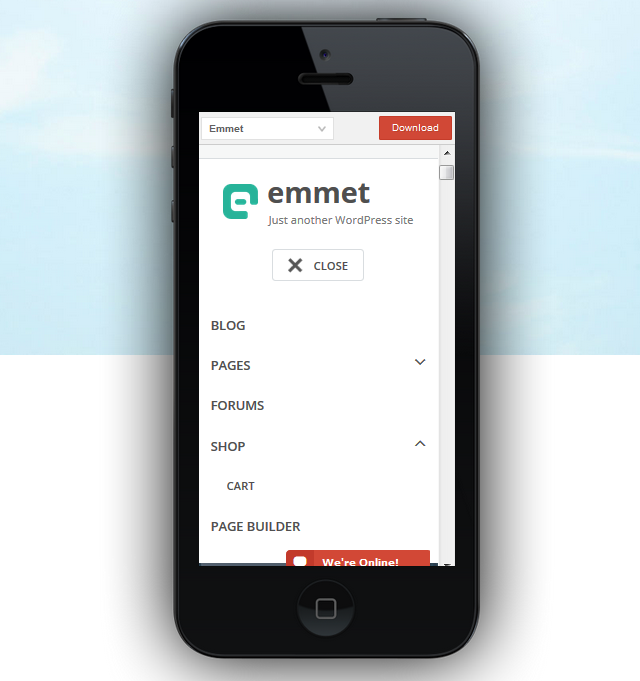 Emmet WordPress Business theme is now better in terms of the mobile user experience. The old drop-down menu was replaced with more modern and user-friendly one. 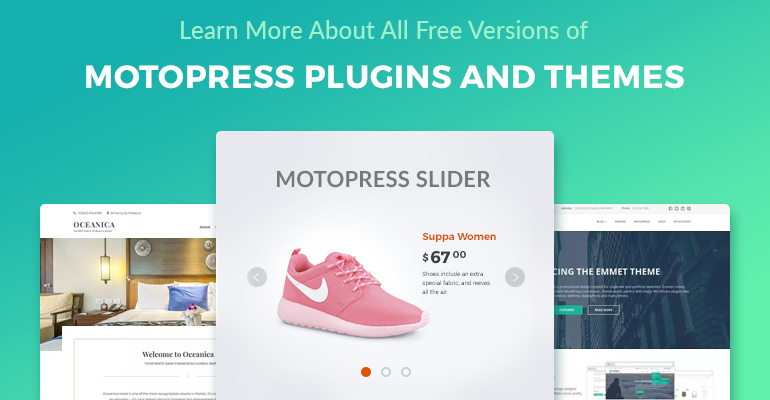 The visitor’s interaction with your site is now more pleasant and productive! 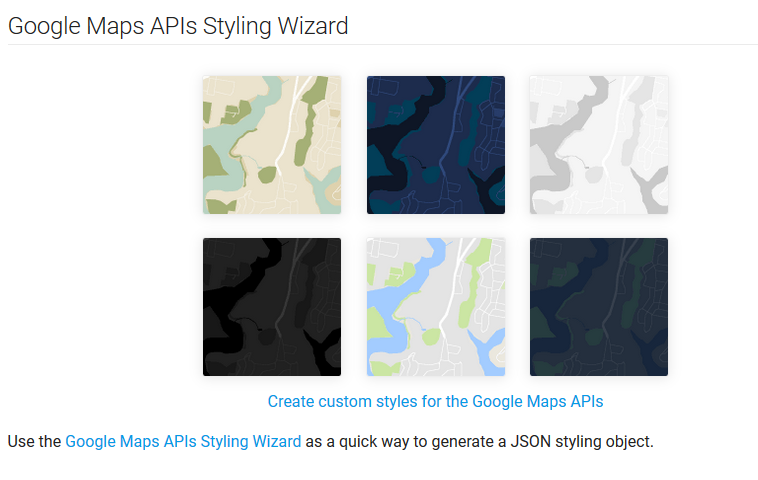 From now on, the Google map can suit your website’s color scheme even better, because you have more choices! 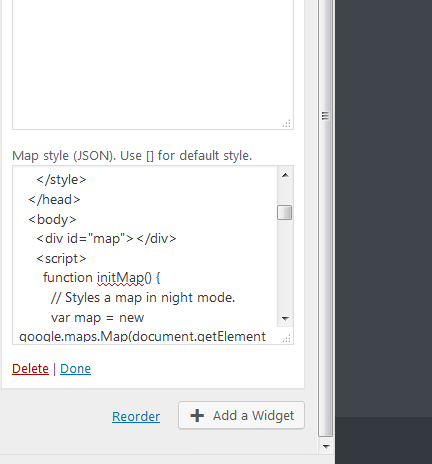 To add your custom Google map style, just go add a new Google map widget via the WordPress Customizer and > scroll down to the map style and put the needed Json code with the preferable style. The font Awesome icon pack was updated to the latest version 4.7, so you have no limits creating attractive website pages. 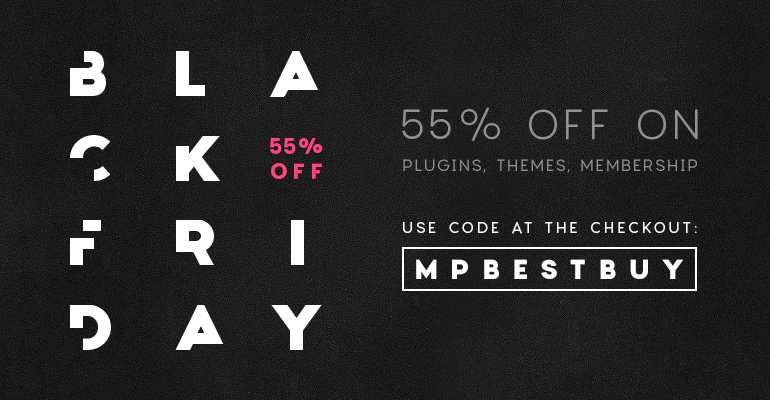 Just check out the updated list in the Feature widget section in WordPress Customizer. Also, you may choose the background color for all the icons in the Feature widget section with a help of a color picker, so they look more natural and personalized on your website. These are small but useful improvements that will help you do the customization work easier! Got a question or suggestion? Don’t hesitate to leave it in comments! Interested in an improved version of Emmet? 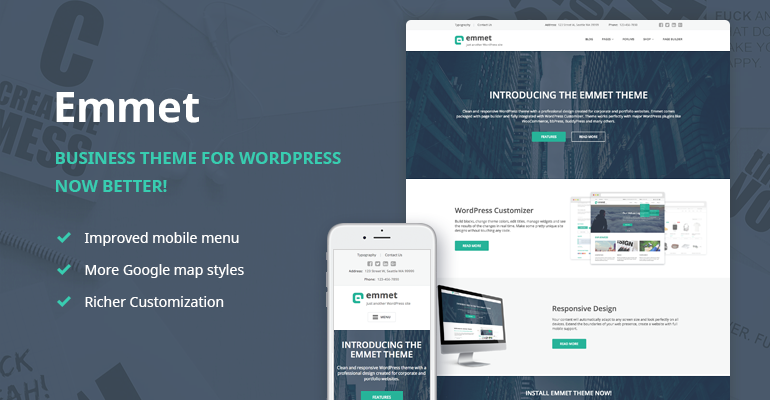 Check our a more vibrant and powerful Emmet Next Business theme.